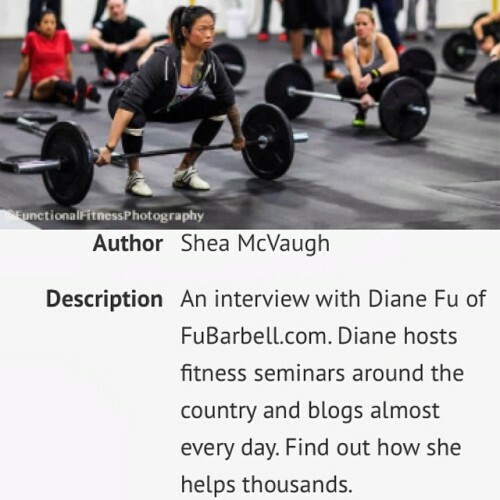 Check out my interview with Shea McVaugh, host of FitMarketer Podcast. The FitMarketer Podcast focuses on teaching fitness professionals how to build and scale their business online. Shea interviews movers and shakers in the fitness industry to inspire listeners to take bold, new action in their businesses. On the blog, he provides marketing education and detailed walkthrough guides, giving coaches all of the tools they need to scale their business to reach a global audience.